Do you travel a lot? Or even a little? But you always grab those hotel toiletries? Have a trip planned this week? We hope that you will help Sims Patrick Studio make a difference for the homeless this season. 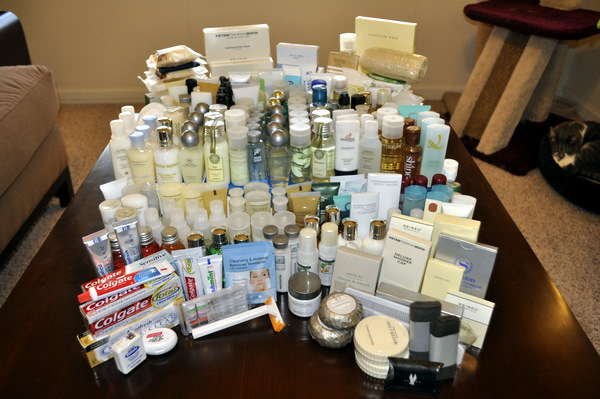 Stephanie, our SPS accountant, is spearheading collecting hotel toiletries to give to the homeless. Please bring us your stash of mini-toiletries between now and Halloween! Thank you for helping make a difference! You can bring them to our office: 267 West Wieuca Road, Suite 103, Atlanta 30342. If you have trouble finding us, our phone number is 404-261-6043.